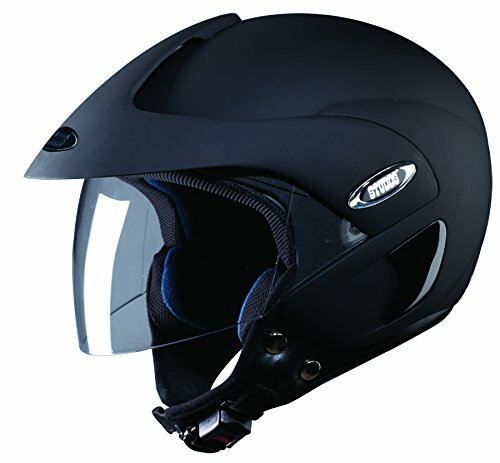 Are you looking for the best bike helmets in India to buy? Well, we know how much it is necessary to give attention to safety measures while being riding on the road. And at the same time, to obtain the best quality products on a budget. So, today we have come up with a list of best bike helmets by the best helmet brands in India which you can afford comfortably. All you need is to narrow down your helmet requirements and read this article to find and choose the best bike helmets for you. So, the helmet at #1 in our list is Vega Crus CRX-B-L Flip-Up Helmet by one of the most famous and best helmet brands in India. Vega Crus is highly comfortable to wear for long rides. The robust and tough leather material makes it best for rough conditions while at the same time, its lightweight plays a vital role in the overall performance of it. Vega is ISI approved, and so fulfill all the safety standards of the road. 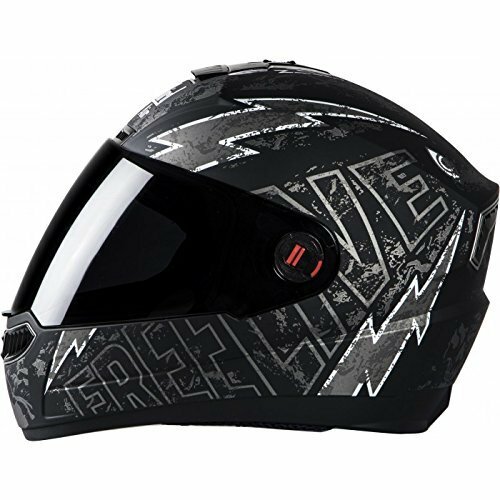 You can use this helmet for daily use as it offers excellent ventilation while an outer carbon shell structure made it durable. The best part of Vega Crux is it offers a flip-up button which rider can use anytime and is best for short rides as it keeps you ventilate. So, if you are looking for the high-quality, low weight, and affordable helmet, then Vega Crux is the ideal choice. If you are looking for the most beautiful looking helmet which can offer you fantastic durability, then Studds Marshall is the right choice. 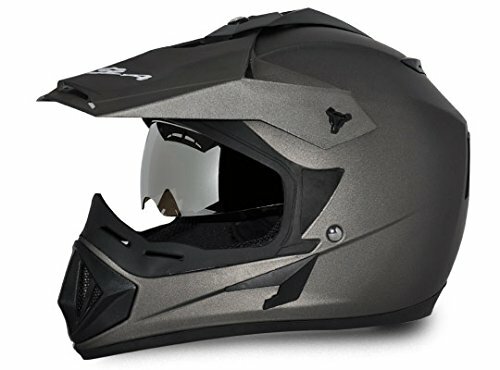 This helmet is also ISI approved, and it comes with removable and replaceable liners, and for scratch resistance, polycarbonate visor coating has been done. While so many qualities outsider, there are perks inside as well. 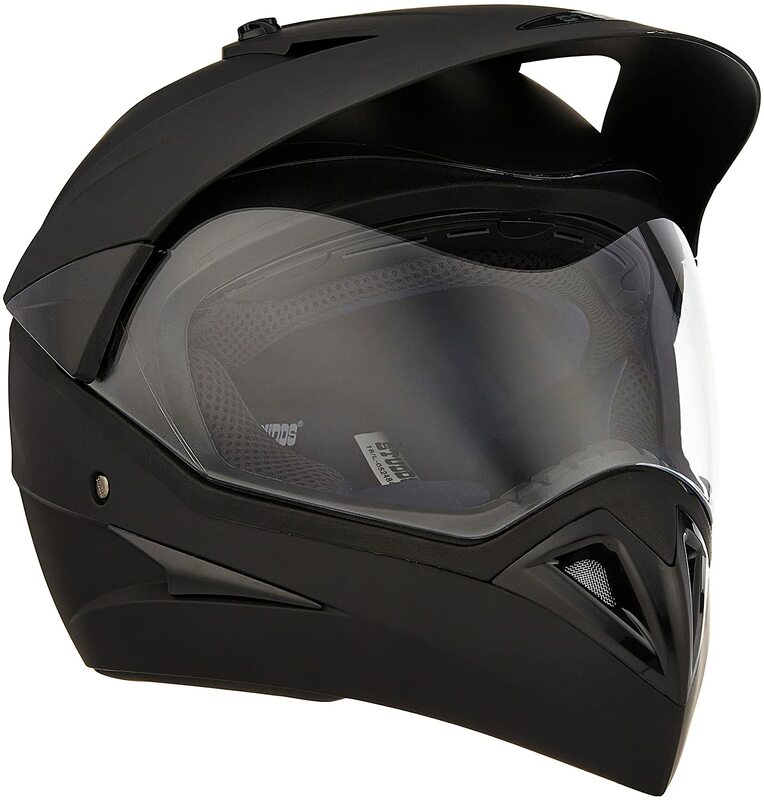 The easy to remove chinstrap makes it more loveable for the riders to want a well-ventilated helmet. Moreover, the outer layer is U.V. resistant Polyurethane painted to enhance the look. 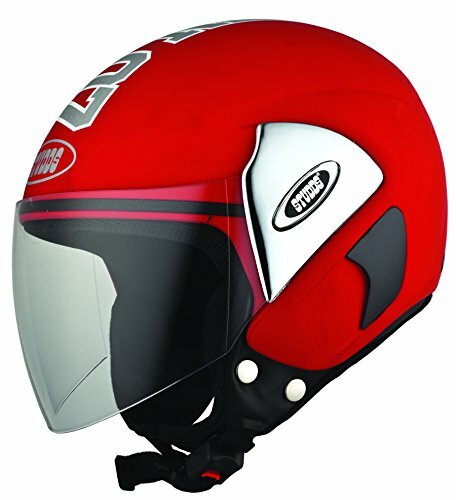 It is another helmet in the list of best bike helmets in India. 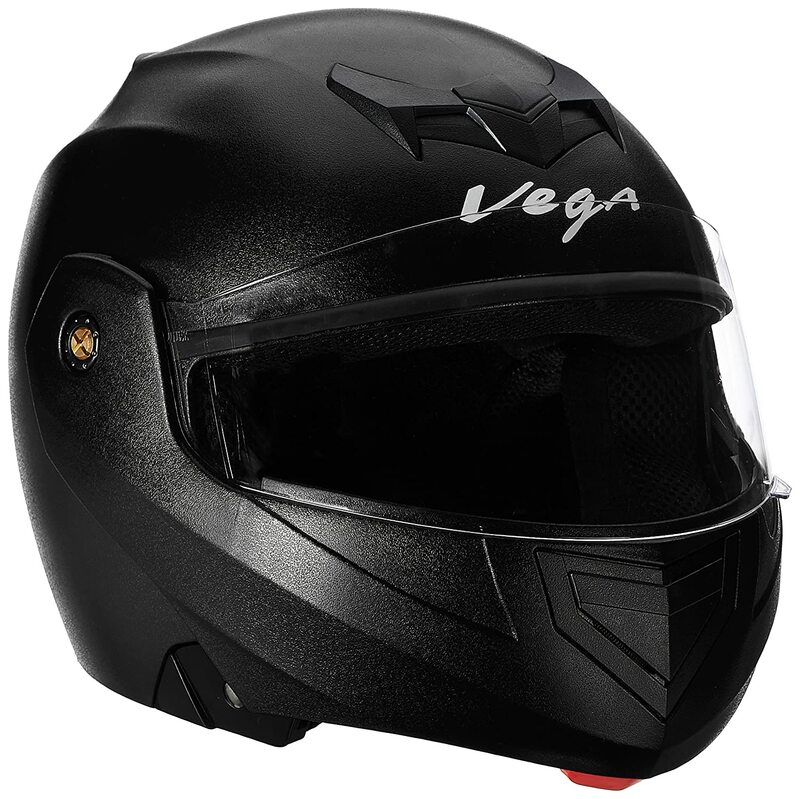 We are talking about the perfect match for all riders-Vega off Road Full Face Helmet. The exterior finishing of this helmet is extraordinary. It comes in different colors to choose the best that suits you. However, apart from its look, it is sturdy, classy and protective at the same time. The perfect full face helmet ensures you the protection of the head from any damage. Along with that, you can breathe enough as it offers enough air vents for proper air flow to reduce heat and sweat. So, what you can expect more from such an affordable helmet? Well, the scratches and damage on the helmet will be a thing of the past, and this will be for sure with this beautiful Studds Chrome Economy full face helmet. It is manufactured with a high-quality product and the outer shell with no paint to ensure you deficient maintenance and endures rough use. The superior dynamic ventilation system helps in air circulation and keep you feeling comfy when you ride for long, tedious hours. However, the clear visor is made from sturdy and strong Polycarbonate that can be adjusted to different positions. 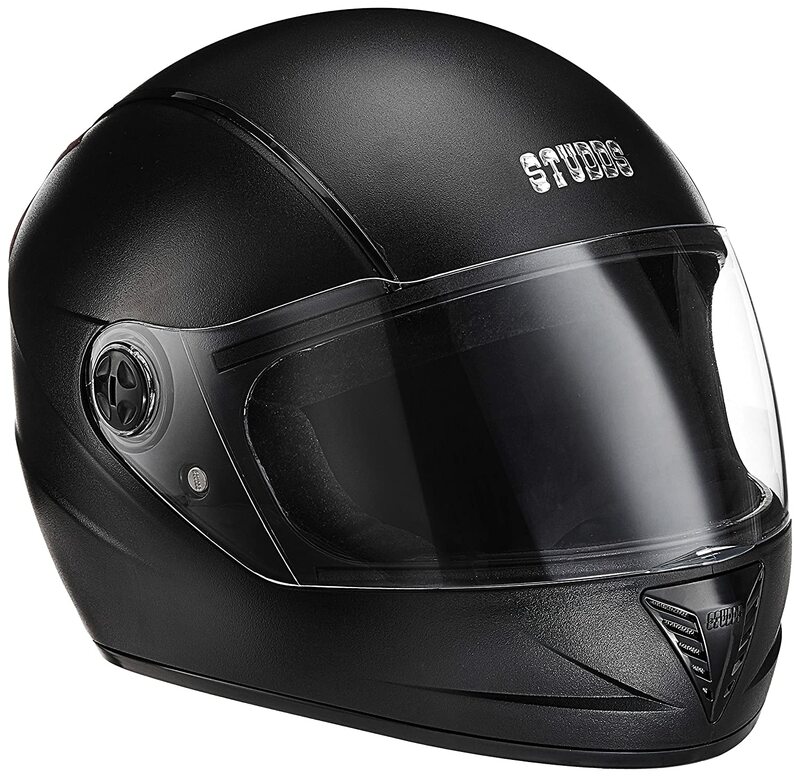 Another remarkable product from the list of the best bike helmets in India and that is Studds STS professional full face helmet. The outer look of this helmet is also exceptional. The unpainted special scratch resistance coating adds extra to its overall look and beauty. One of the best helmets for bikers who use the helmet on a regular basis. The outer shell of this helmet is also injected from special high impact grade of thermoplastic. Along with that, the quick release chinstrap makes it easy to operate and safe to use. So, why to look further if you are getting everything at affordable prices? 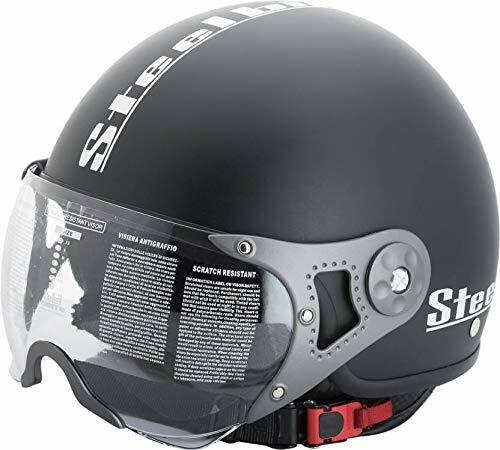 SteelBird Helmet SBA-1 not only looks trendy, but perform remarkable job at the same time in such an affordable price. It is more appealing and sportier than any other model of this company. The inner liner is easily removable and offer overall comfort. It is a perfect product for short and long rides. There are a lot of wind nose filters into the lid though. However, the chin guard doesn’t contain padding which gives you extra sense of security. Another outstanding product by Vega and that is Vega Cliff CLF-LK-M is a full face helmet that offers comfort, support, durability, and style at the same time. The best thing about this bike helmet is that is a snug fit and compact design. However, that is why it is considered in one of the light weighted helmets. It also comes up with easy fitting visors. So, let’s find out some features of Vega Cliff. It is an excellent combination of safety, utility, and style. At the same time, it is essential for any rider to ensure safety. It is large and offers enough room to breathe comfortably. The best part is it is comfortable to wear and fashionable to look at. It can help you to protect your head from potential injuries. So, all in all, it is a great and affordable product that you can have to sate your riding passion. Soft inside to absorb shocks on sudden impact. SteelBird is one of the best bike helmet brands in India and is known for their quality products. If you are looking for the style, and durability at the same time, then SteelBird Bike Riding Helmet could be the right choice. The best part is you will get variety and affordability by purchasing a single product. So, why to go for some other product? 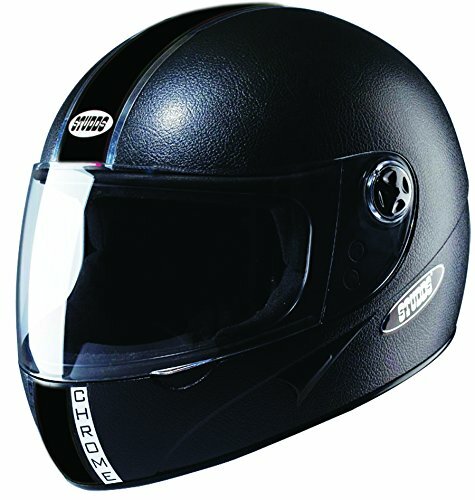 Another excellent helmet from the best bike helmets in India List is a perfect choice for the bikers. It offers a great look with superior fit and comfort provided by using advanced technology. 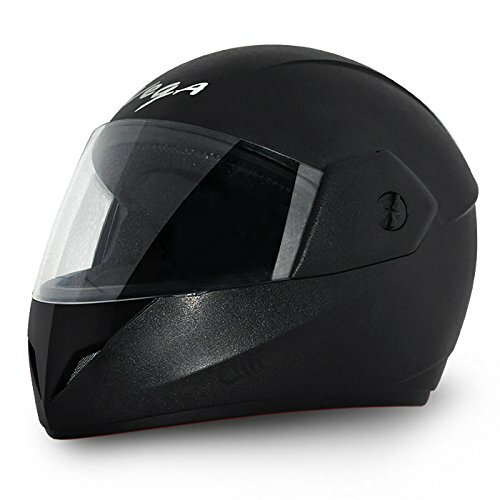 This helmet is ideal for motorcyclists who love to ride in summer and winter. It is a perfect combo of stiffness, flexibility, and lightness. Now you can have a dynamic ventilation system for increased airflow. The high-quality U.V. resistant Polyurethane paints used in the manufacturing. It offers double lever flip-up mechanism for moving chin guard. Easy to wear and handle. So, these are the top 10 best bike helmets in India. Just compare all the products and select the most affordable and full of features helmet for your next ride.